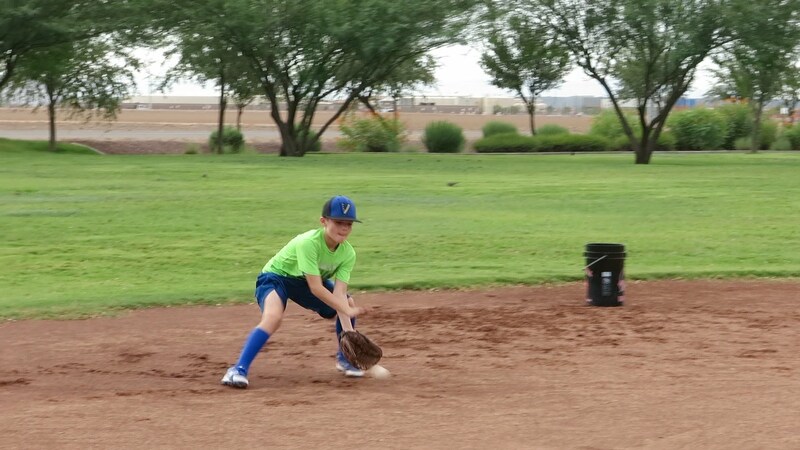 Our League goals are to develop baseball skills, build friendships, and have fun. Player evaluations are used to help us create balanced teams allowing for a successful season for all players. The purpose of this short guide is to prepare you and your child for the DLL Player Evaluation (PE) session and help put them at ease if they’ve never been through the PE process before. Evaluation dates and times will be emailed directly to parents from dllthesecretary@gmail.com. Each player should bring their baseball mitt and batting helmet Bats are optional, and will be provided if a player doesn’t bring their own. Players should bring their own batting helmet All equipment should be labeled with player’s name and phone number. Dress the same as you would for an indoor baseball practice: sneakers (NO cleats! ), tee shirt or sweatshirt, baseball pants or sweatpants. Leave the jewelry behind. The players will be rotated through one warm up and three skills stations to be evaluated in four baseball skills by a group of DLL volunteers- fielding, throwing, pitching, batting. Warm Up-Fielding – Each player will be field 3-5 three ground balls and three pop flies. The evaluators are mainly looking at the player’s form, technique, and speed to come up with a ground ball rating and a fly ball rating. They are also assigned a throwing rating, which includes their throwing accuracy, throwing mechanics, and release (how quickly they get in position to throw and get rid of the ball after fielding it). The throwing rating and pitching rating are distinct. Pitching – Each player is given 4-6 pitches from a pitcher’s mound. They are evaluated on form (pitching mechanics), how hard they throw (velocity), accuracy (control), and assigned ratings for each. Batting – Each player is given 5-10 swings in the batting cage against soft toss pitching. They are evaluated based on how well they swing the bat and their technique (swing mechanics), how well they hit the ball (contact), and how hard / how far they hit the ball (power). They are assigned one overall rating for batting. Evaluation ratings will not be shared with any player or parent (other than managers), so please don’t share.